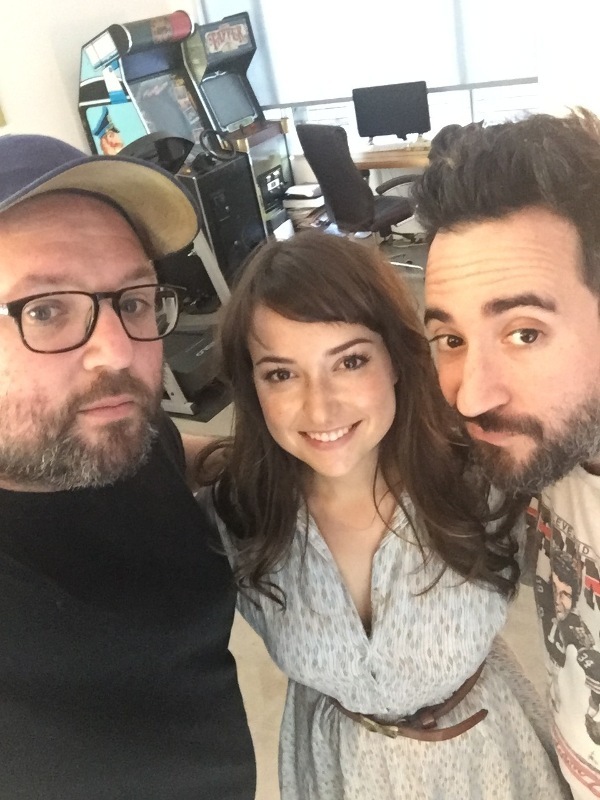 I welcome guest Milana Vayntrub and co-host Andrew Ungvari to the podcast to talk about Milana’s incredible #CantDoNothing movement and my new Coming to America jacket. 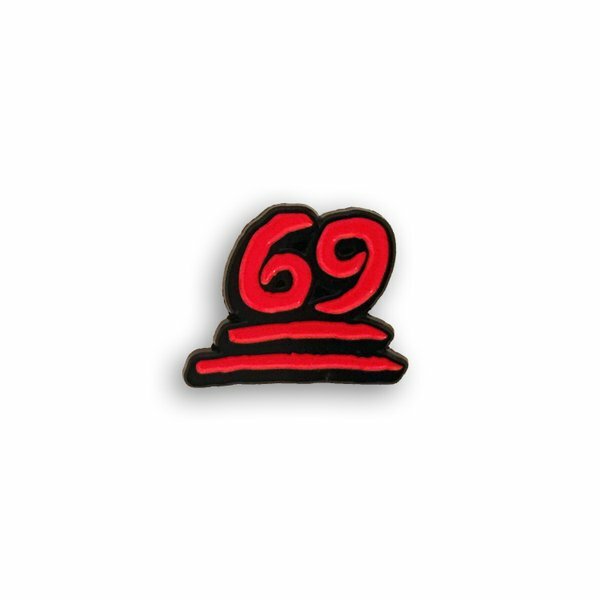 Just in time for Valentines Day, we’ve put out this special pin, “Be Mine, 69,” pin for only $8 at PattiLapel.com. 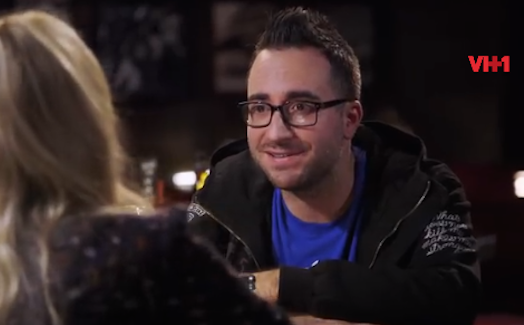 Let someone know you love them in a very special way. 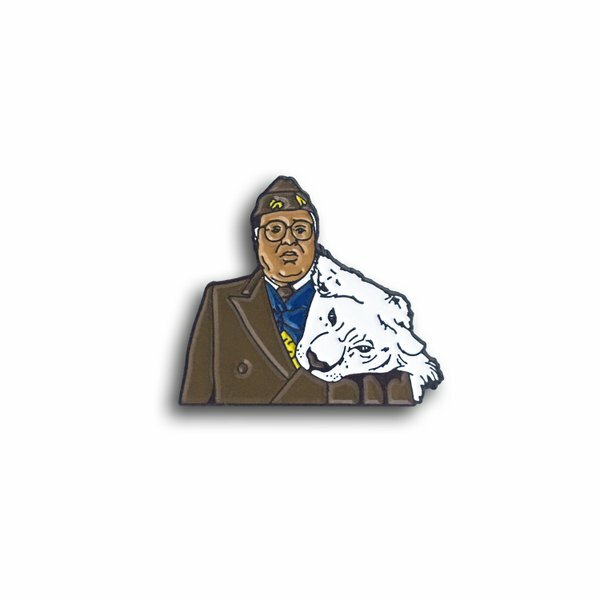 And we’ve restocked our previously sold out King Jaffe pin, now with the extinct white tiger of Zamunda. 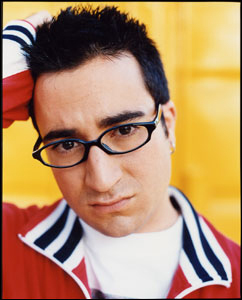 Go to PattiLapel.com to pick it up. 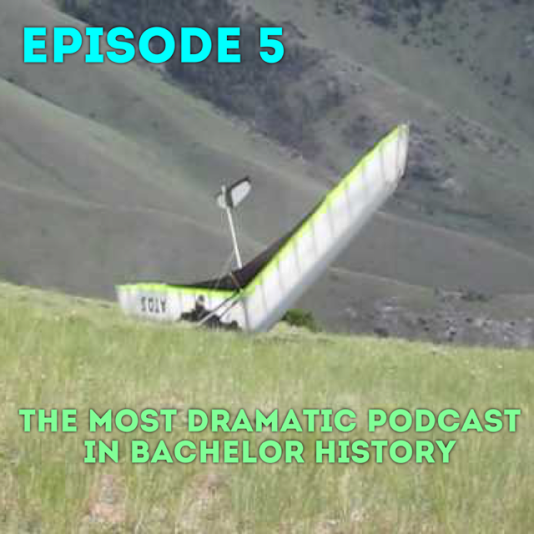 We celebrate the usage of a hot air balloon and warn listeners about the dangers of hang gliding on this week’s recap of The Bachelor and The Most Dramatic Podcast in Bachelor History. 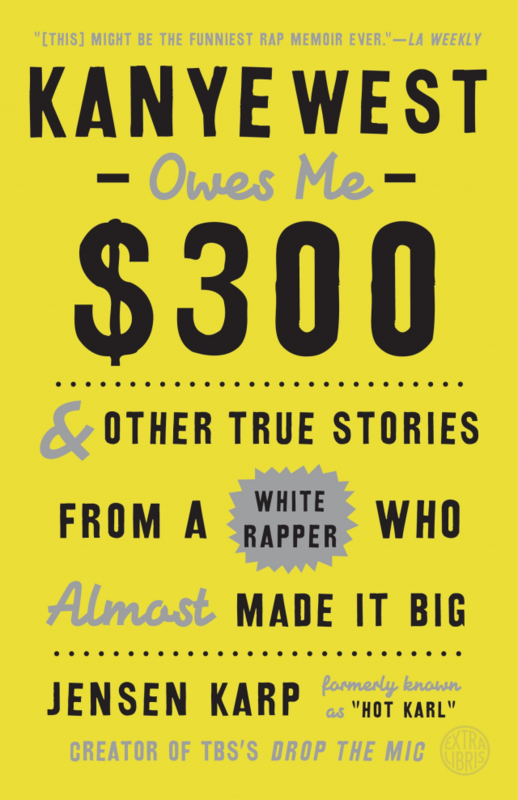 Also, my mom tries to get political. 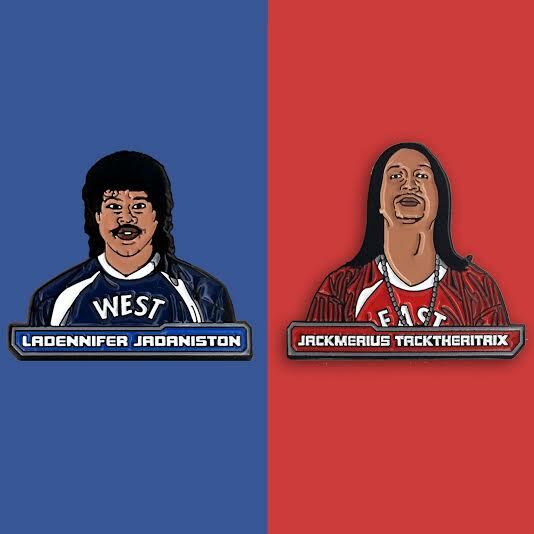 To commemorate Super Bowl 50 and the premiere of Key & Peele in 2012, we’ve released these Key & Peele inspired pins over at PattiLapel.com. Available at $10 each, or $18 for the pair, pick one up and bring it to the party with that 7-layer dip.